Happy Thursday, Friends! 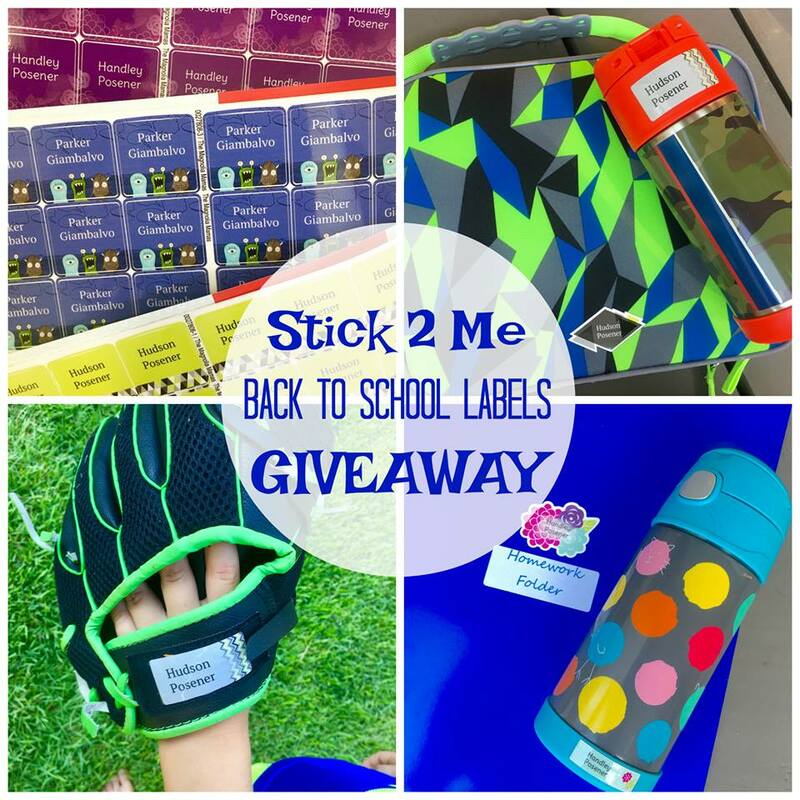 Remember last week when I shared about the Stick 2 Me labels that are so perfect for back to school? We've been using them on everything and just over the weekend they came in handy. 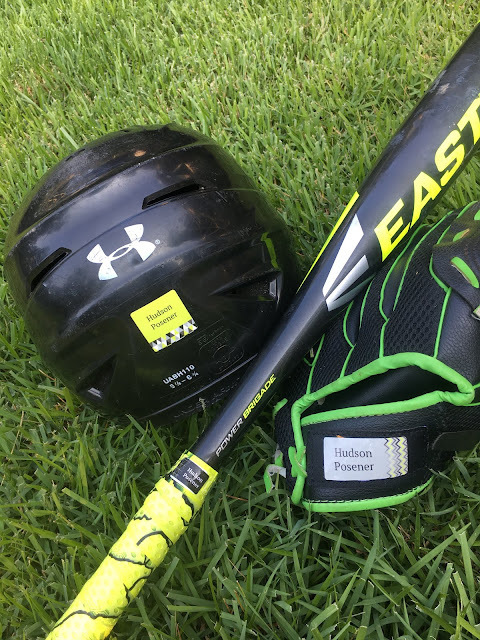 I had labeled all of Boo-Boo's baseball equipment and the other moms noticed and commented on what a great idea that was. There were stories of lost batting helmets, mix-ups with bats that look similar and water bottles never to be seen again. They loved the ideas of using the labels on more than just back to school items! Our school is big on technology and often the girls have bring your own device days where they get to bring iPads or other technology to their classes. The teachers integrate learning through apps and other websites the kids can view on their devices. However, the idea of sending in an expensive iPad with an 8 year old kind of makes me nervous so I'm always sure that the labels are all over both the iPad and the cover! Well, our friends at Stick 2 Me have partnered with us to give away a set of labels to one of our luck readers! All you have to do is check out THIS Facebook post for all the details. Simply like the Stick 2 Me Facebook page and share our Facebook post about the giveaway and you are entered! Winner will be announced tomorrow so hurry to enter now!